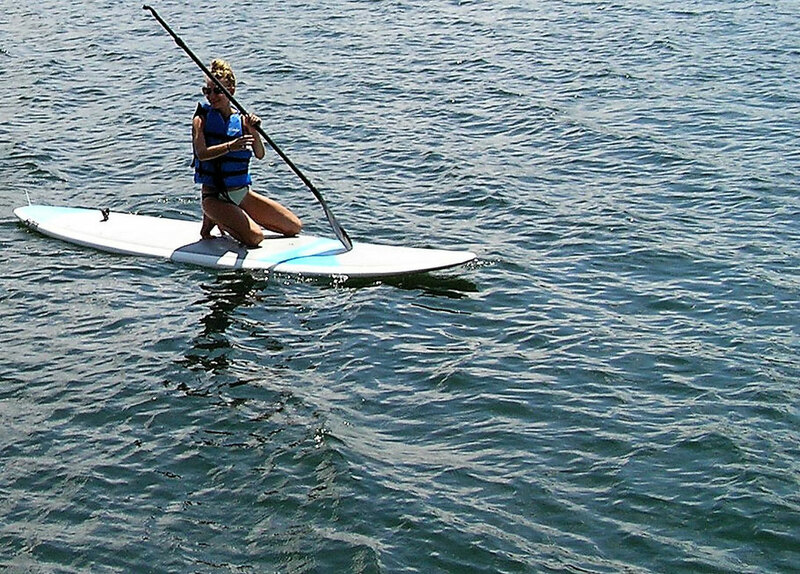 Rough River Paddleboarders, Ltd. Co.
Come spend a day on the water with one of our boards, single or tandem kayaks, pedal boats, canoes, or fishing boats. Or be a land lover and catch the breeze with one of our free wheelin' bicycles. 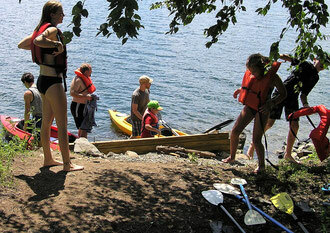 All rentals include life vests, paddles, or helmets. 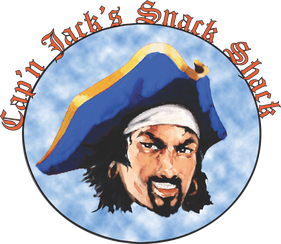 Quench your thirst and satisfy your taste buds at Cap'n Jack's Snack Shack. Forget your Sun Block Lotion? No problem, our Sun Shack carries most items for Beach and Water adventurers from waterproof cases to Flip Flops and Aloe.